Cinéma Arabe is proud to celebrate its fifteenth anniversary! From 7 to 12 May the latest feature films, shorts and documentaries from the Arab world, mostly Dutch premieres, will play at Rialto: films that stir, amuse, shake things up or incite debate. As always, our meet & greets with filmmakers and talks with guests and the audience are an essential part of the festival, including our themed program Cinema Society. In our anniversary year – during and after the festival – we will look back on fifteen years of Cinéma Arabe, with a retrospective of the most remarkable and popular films from our archives. 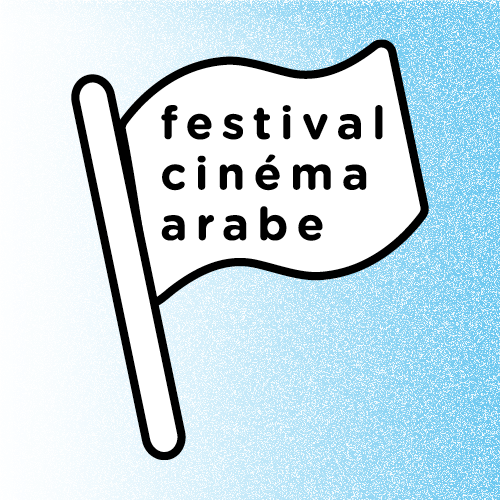 Can't wait until the start of Festival Cinéma Arabe?